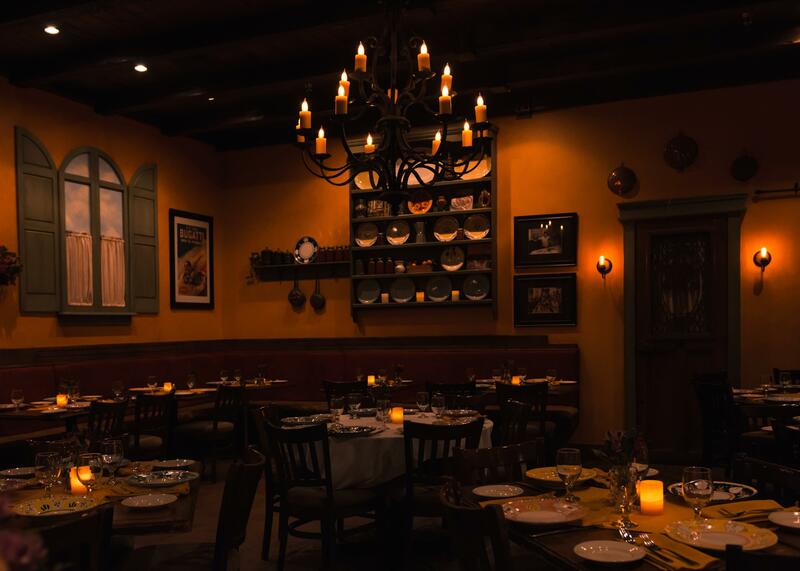 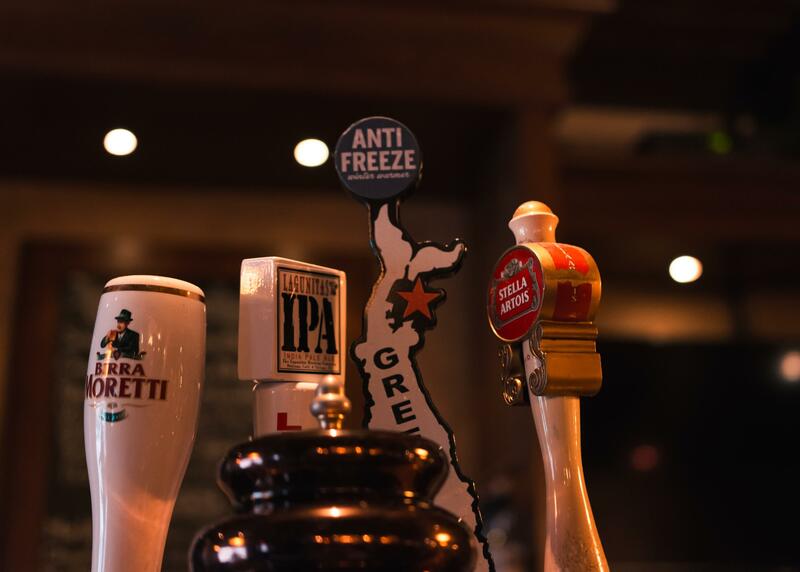  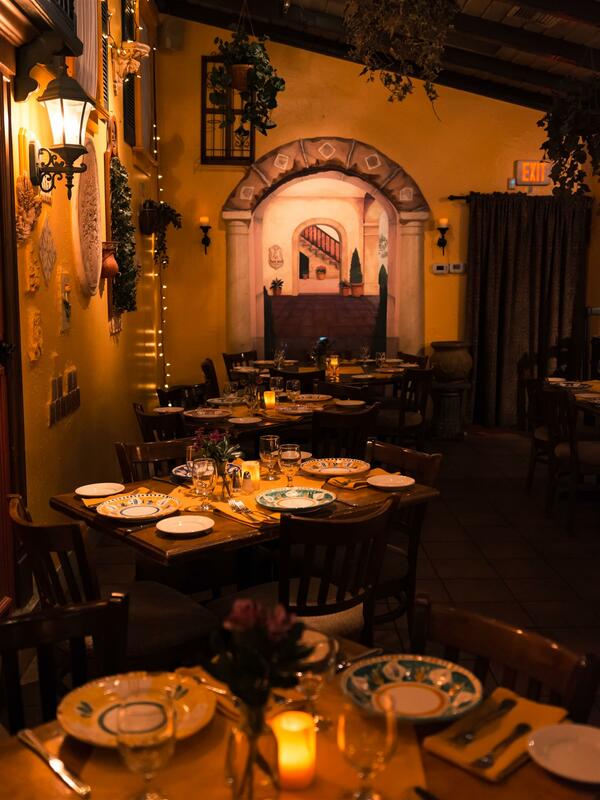 We're an Italian restaurant in the heart of Huntington Village. 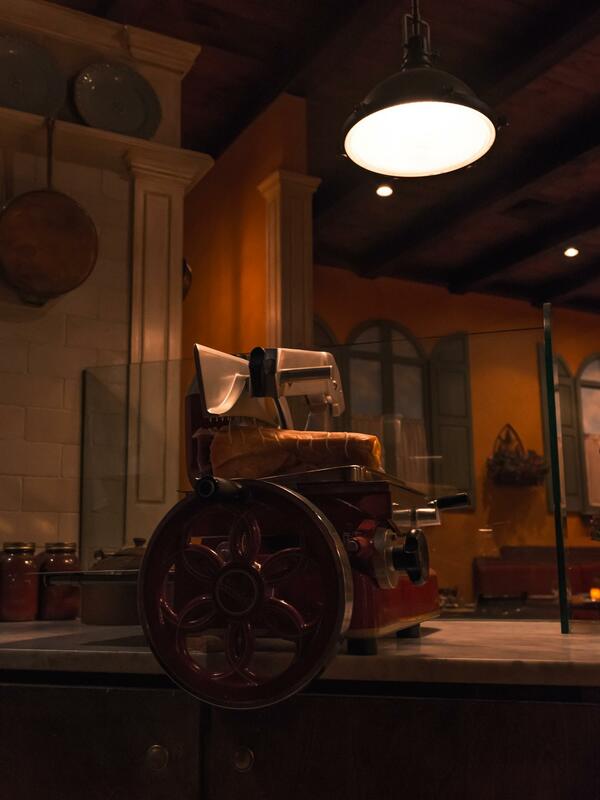 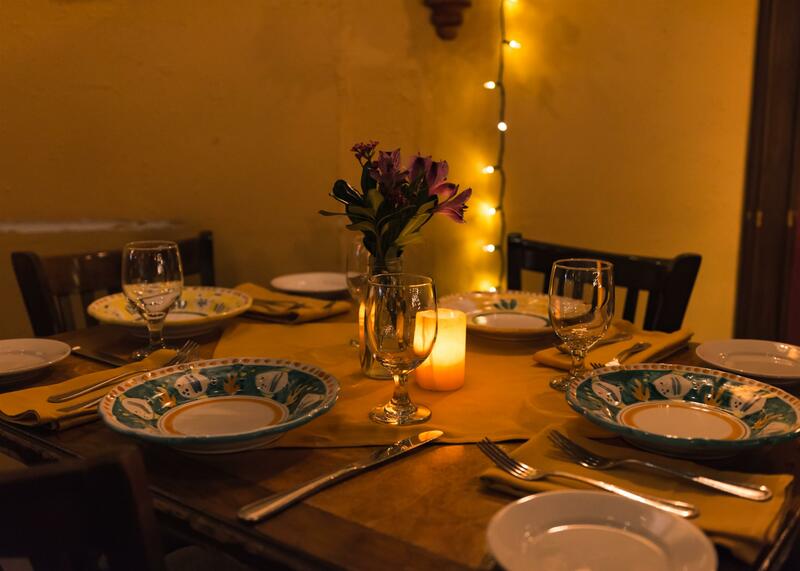 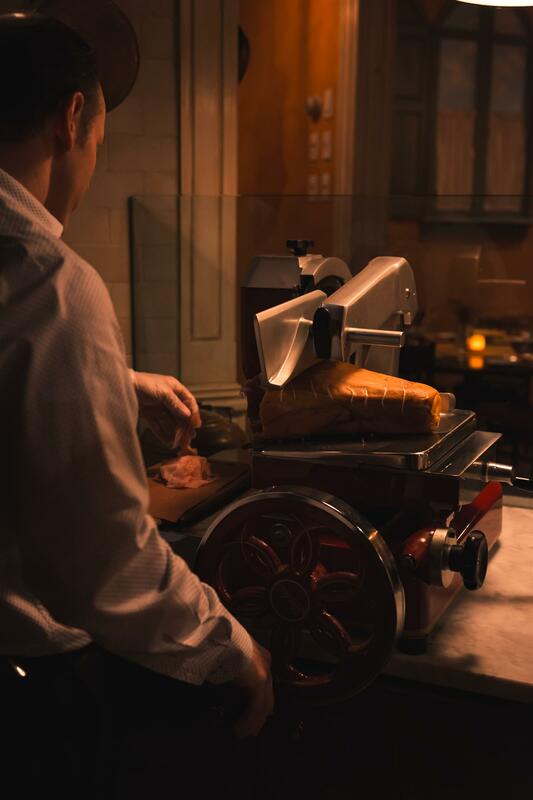 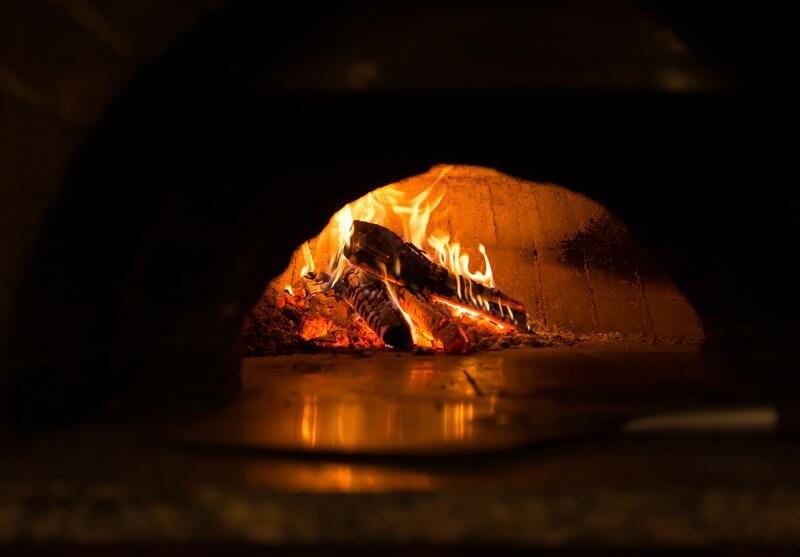 From the rustic decor to our authentic woodburning brick oven, we want nothing more than to make you feel at home. 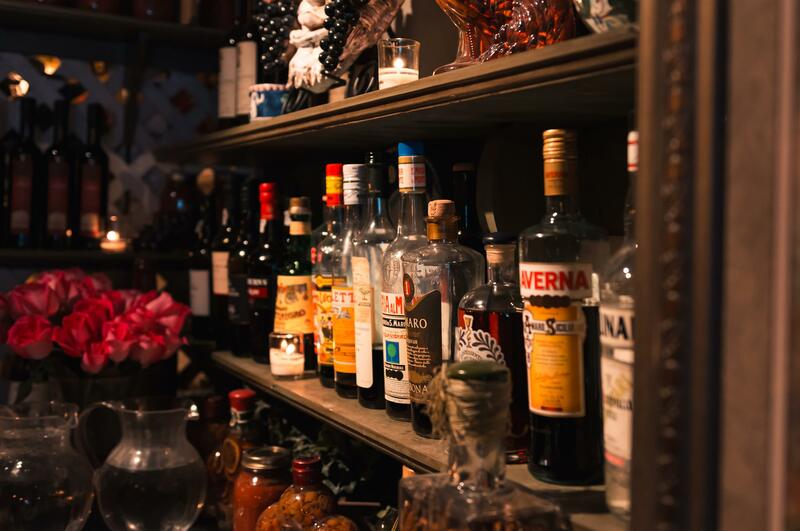 A retail wine shop located right next door offering a vast array of wines from Italy & around the world.